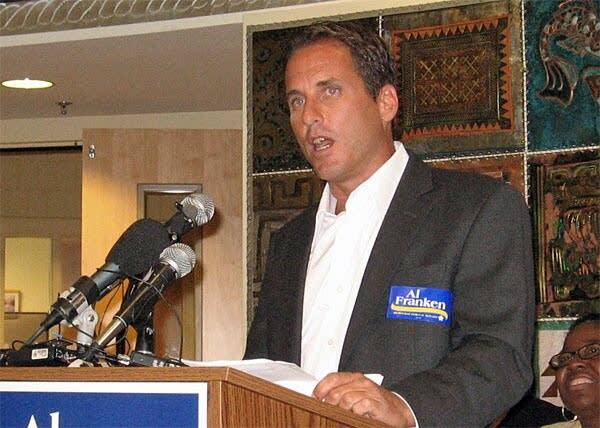 (AP) - After a 12-year fight, mental health advocates won passage of legislation championed by the late Minnesota Sen. Paul Wellstone to require insurance companies to treat mental health on an equal basis with physical illnesses, when policies cover both. Approval came Friday in the House as part of a $700 billion financial bailout, two days after the Senate approved the measure, and President Bush quickly signed it into law. 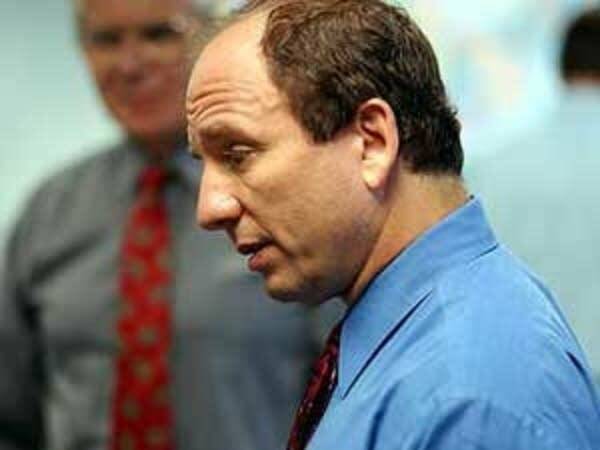 "I'm ecstatic," said Wellstone's son, David Wellstone, who has been furiously lobbying Congress for mental health parity since his father's death in a 2002 plane crash. "Amazing. I want to pinch myself. In my family, this was a huge moment. To have my dad's legacy be this law is a great thing." Another Minnesotan, Republican Rep. Jim Ramstad, has sponsored the bill for years in the House, bucking his own party's opposition. "I never thought any bill would take 12 years to pass," said Ramstad, who is retiring after this year. "It has been 12 long years, but it's worth every minute of the effort." Ramstad said he thanked the Democratic House speaker, Nancy Pelosi of California. "It didn't happen for 10 years of a Republican Congress," he said. "I couldn't get a hearing, let alone a vote." He called passage of the bill his most important accomplishment. "It's very gratifying - as many as 16 million people could now have access to complete treatment for their mental illness or addiction," said Ramstad, a recovering alcoholic. Kitty Westin of Chaska, Minn., started working with Sen. Wellstone on the parity cause after her 21-year-old daughter, Anna, who had battled anorexia, committed suicide in 2000. The family's insurance company, Blue Cross and Blue Shield of Minnesota, had denied some coverage for Anna's condition. The company settled with the family, and also agreed to cover far more mental health claims in a separate landmark settlement with the state. Westin said that passage of the legislation brought tears to her eyes. "It doesn't bring Anna back, and it doesn't stop the pain, but it gives some meaning to something that is meaningless," she said. "This will help millions of people." While Wellstone worked to carry out his father's legacy, Sen. Edward Kennedy, D-Mass., and his son, Rep. Patrick Kennedy, D-R.I., helped get the bill through Congress. "This legislation is one more step in the long civil rights struggle to ensure that all Americans have the opportunity to reach their potential," said Patrick Kennedy, who has battled depression, alcoholism and drug abuse. "For far too long, health insurance companies have used the stigma of mental illness and substance abuse as an excuse to deny coverage for those biological disorders." Edward Kennedy called the passage "historic," adding, "Congress has finally agreed to end the senseless discrimination in health insurance coverage that plagues persons living with mental illness for so long." 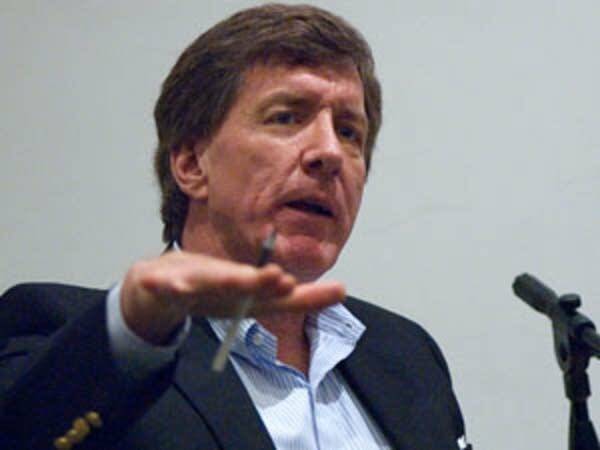 In 1996, Wellstone teamed up with Sen. Pete Domenici, R-N.M., to win passage of a law that banned plans from setting lower annual and lifetime spending limits for mental health treatments. The new law builds on that by banning differences in things like co-payments, deductibles and treatment limitations. It's named for both men - the Paul Wellstone and Pete Domenici Mental Health Parity and Addiction Equity Act of 2008. Domenici is retiring after this year. 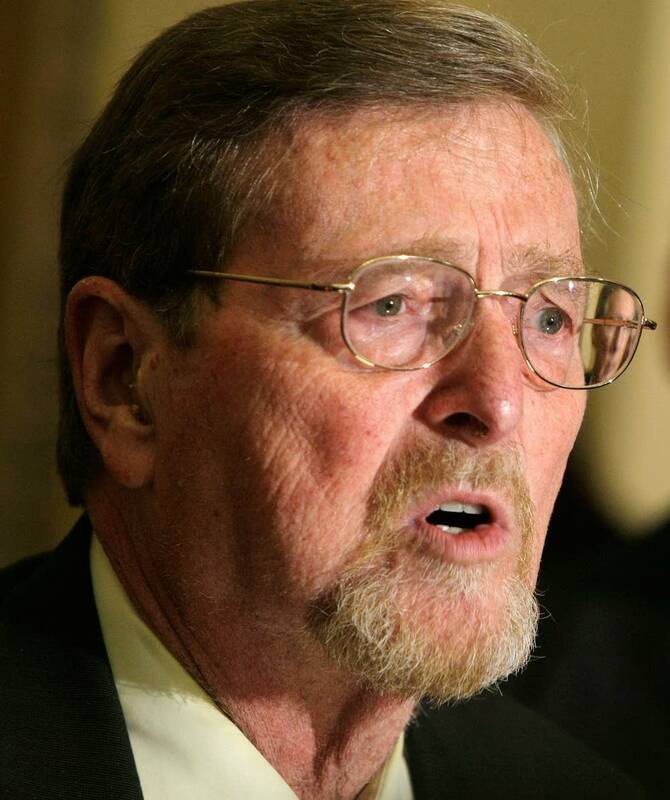 "Those who stood to lose fought hard and that was principally insurance companies and businesses," Domenici said. Sens. Mike Enzi, R-Wyo., and Chris Dodd, D-Conn., also helped lead the legislative effort. David Wellstone, who lives in Santa Cruz, Calif., said he initially thought that Congress would pass mental health parity in the final weeks of the 2002 session, as a tribute to his father. "There were a ton of commitments that were made in his name," he recalled. "Then the reality set in. This process has been one of the most up-and-down things I've ever been through. There were times I went to bed feeling great, only to wake up to feel like the rug had been pulled out." Wellstone said in a strange way, it made sense to include the bill in a $700 billion financial bailout. "This is a really good fit because of the state of the country, where people are," he said. "Everybody is nervous, you'll have more issues with mental health and substance abuse." Both Minnesota senators had pushed for the legislation. "The passage of this bill is an important victory in the fight to end discrimination against people with mental illness by making sure they have access to the mental health services they need," said Republican Sen. Norm Coleman. Added Democratic Sen. Amy Klobuchar: "It's a bittersweet victory since Paul Wellstone isn't here to celebrate it with us. But millions of Americans and their families will benefit because of his efforts."